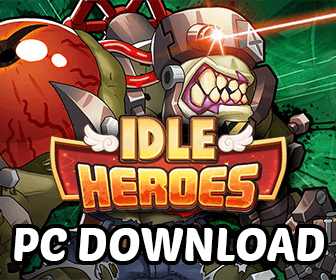 If you are looking for the download link of the Idle Heroes font, you have came to the right place. The font Idle Heroes using in game right now is called Poetsen One (Regular). Depending on your needs, you can either use it in any graphic, image or document. Because this font is totally free, you can just download and install it right away to use. After downloading, whether you are using Windows, Linux or MacOS, just double click the font file to install. Windows Users can also copy it into the C:\Windows\Fonts folder to use. 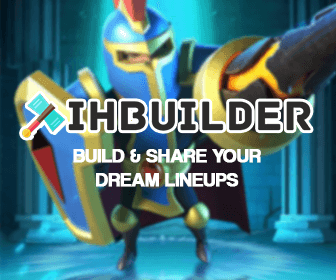 If the download link doesn’t work, please comment below to let me know!